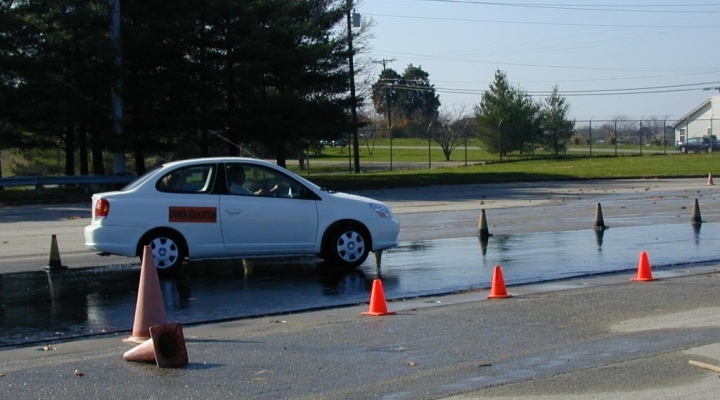 The primary function of the Traffic Safety Institute is to provide instruction, public service, and research in the broad area of traffic safety. The institute offers a wide range of academic courses relative to the staffing needs within the traffic safety field in both the private and public sector. Click here for Motorcycle Information. Call or email us to answer any questions or for more information!